Loefah, Badklaat, Aelian, Addergebroed, Document One, Maksim and more. 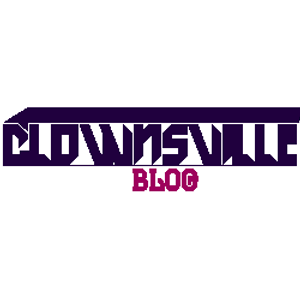 Clownsville Podcast number 3. This time we have got Dubsik in the Guestmix. He will take you on a journey trough the breakbeat scene. Expect dubstep, drum and bass, and bassmusic. Enjoy!